This beautifully illustrated guide highlights over 70 familiar and unique species and includes information on their life cycle and features illustrations of common caterpillars and pupae. Yellowstone and Grand Teton National Parks, while mostly noted for grizzly bears, elk, moose, and other large mammals, also host a high species diversity of butterflies, owing to the ecosystem's vast area of pristine habitat. 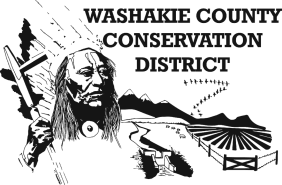 Many of the nearly 120 butterflies described can also be found elsewhere in the Northern Rockies, making the book useful beyond the artificial borders of the public lands. A handy guide to the most common and showy North American insects. Includes color illustrations, a key, mature and immature forms, habits and more. 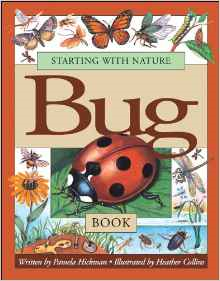 ​Each page has clues that help the young entomologist discover the correct organs and limbs to make the bugs battle ready. In the tray are stingers, pincers, jaws, claws, wings and things to transform helpless bodies into amazing bugs equipped to survive. Swap pieces to make your own mutant monsters! 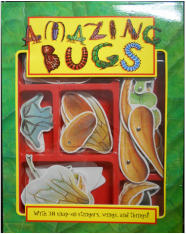 Common insects, tastefully displayed to allow students to make observations, explore, and examine anatomy.